According to the seller, this unit is in very good condition. We have not yet been on this particular unit yet. All information in this listing is believed to be accurate and correct but at the present time has not been personally verified. We encourage all inquiries and questions relating to its present condition, the accuracy of details including but not limited to its location, engine hours, service history, listing status and features. 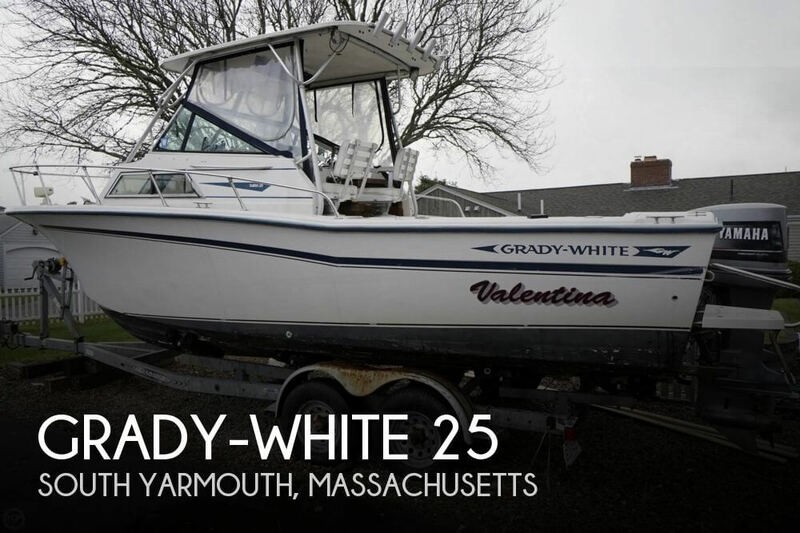 Stock #172523 Wow...beautiful CC in great condition with a seller that is motivated to move up in size If you are in the market for a center console, look no further than this 2011 Grady-White 209 FIsherman, just reduced to $42,000 (offers encouraged). 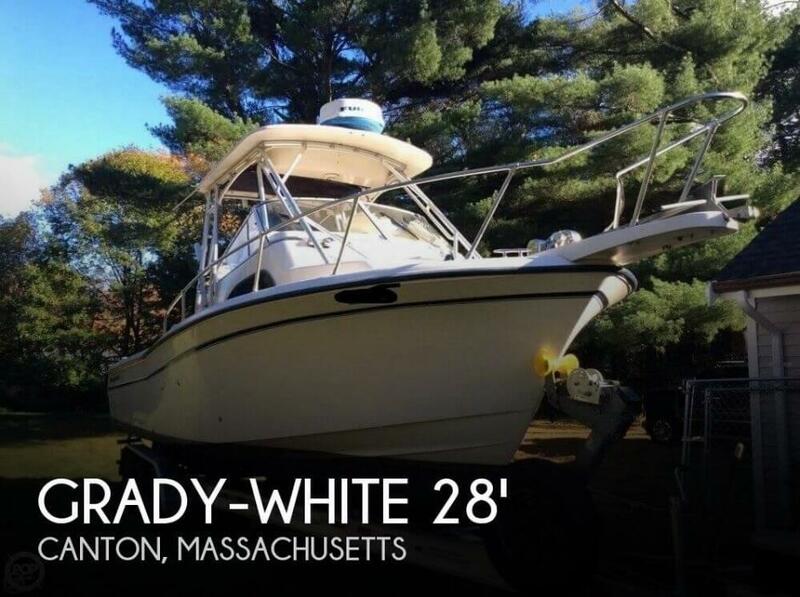 This boat is located in Canton, Massachusetts and is in good condition. She is also equipped with a Yamaha engine that has 1,900 hours. Reason for selling is seller really wants a gw freedom 275. 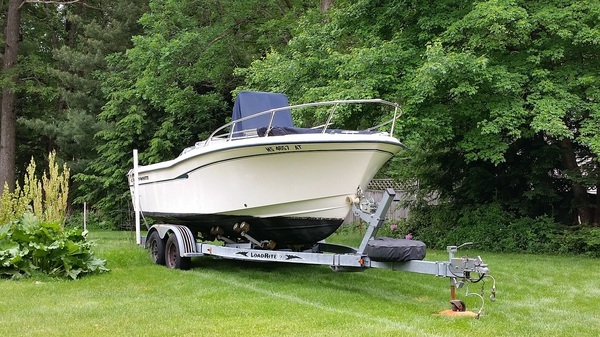 This classic offshore fishing boat will last a long time with proper maintenance. The hull has shiny gelcoat. Never stored in the water, engines washed down after every fishing trip. Chartplotter, Fishfinder, both transducers are new. 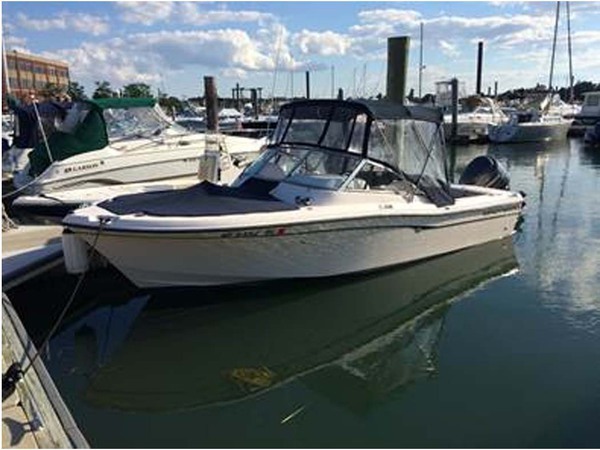 Stock #165538 Grady Sailfish with twin Yamaha 200s without taking out a mortgage If you are in the market for a walkaround, look no further than this 1986 Grady-White Sailfish 255, priced right at $19,900 (offers encouraged). 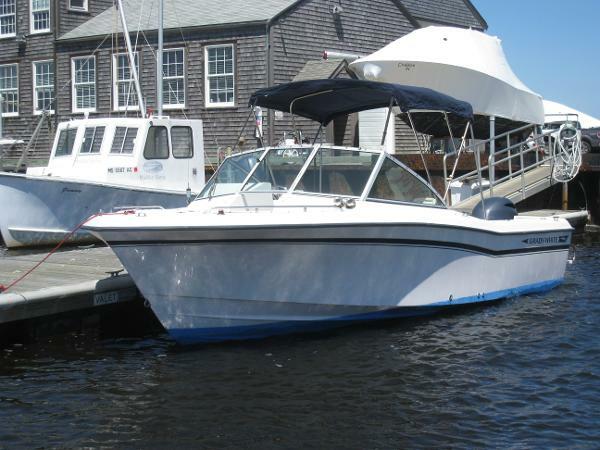 This boat is located in South Yarmouth, Massachusetts and is in good condition. She is also equipped with twin Yamaha engines that have 1,000 hours. Reason for selling is upgrading. According to the seller, this unit is in good condition aside from the collision damage described. We encourage all inquiries and questions relating to its present condition, the accuracy of details including but not limited to its location, engine hours, service history, listing status and features. 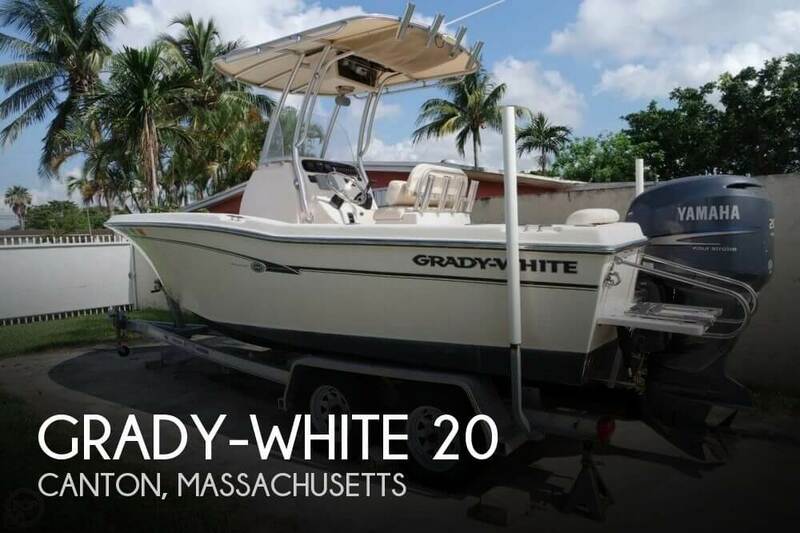 Stock #139054 July 2018, boat has some damage from a collision at the boat ramp....Seller wants an as is sale on this great fishing boat If you are in the market for a walkaround, look no further than this 2004 Grady-White 282 Sailfish, just reduced to $65,500 (offers encouraged). 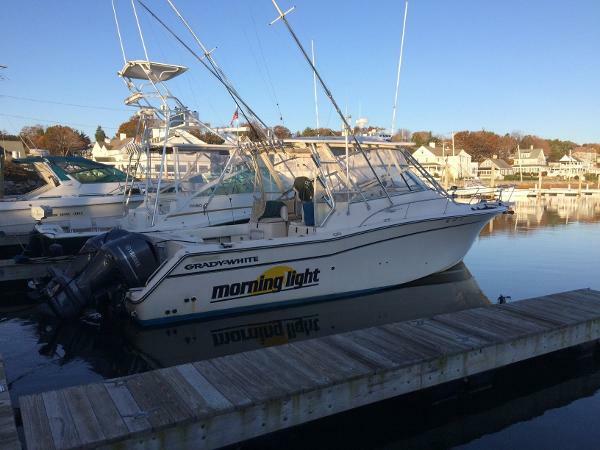 This boat is located in Fairhaven, Massachusetts and is in need of some work. 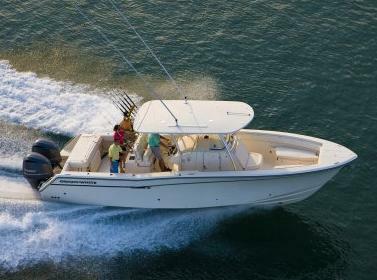 She is also equipped with twin Yamaha engines that have 385 hours. Reason for selling is wants to move down in size to a trailerable walkaround. 1996 Grady-White Tournament 22 1996 Grady White 22 Tournament with a new 2017 Yamaha Four Stroke 200HP engine with all new rigging. Also includes: new starboard interior trim, new cushions, Bimini top, swim platform, VHF radio and hydraulic steering. 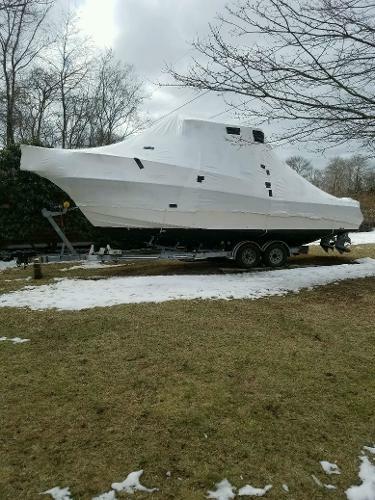 Boat has been completely checked over and is ready for the season! 1990 Grady White Sailfish A nicely equipped Grady White Sailfish powered by a 2012 250HP Evinrude E-Tec with low hours. Electronics package includes Raymarine C120 unit featuring radar, GPS/Plotter, and digital fish finder sounder module, VHF, and a digital gauge cluster w/fuel flow monitor. 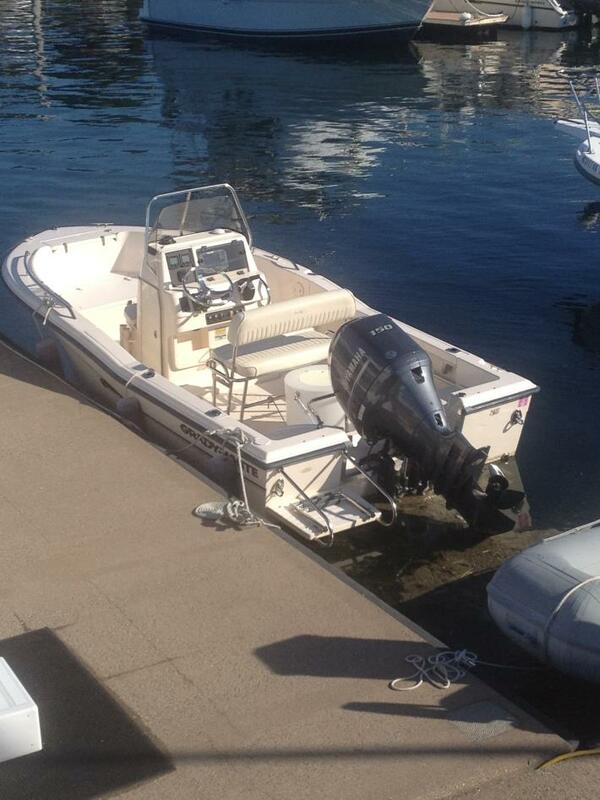 Fully enclosed head, hard top, recent trim tabs, swim ladder. Rack stored by current owner. A nice overall package. 2008 Grady-White Marlin 300 2008 Grady-White 300 Marlin powered by twin (factory rigged) Yamaha F-250's with 500 hours. Purchased new in 2009. 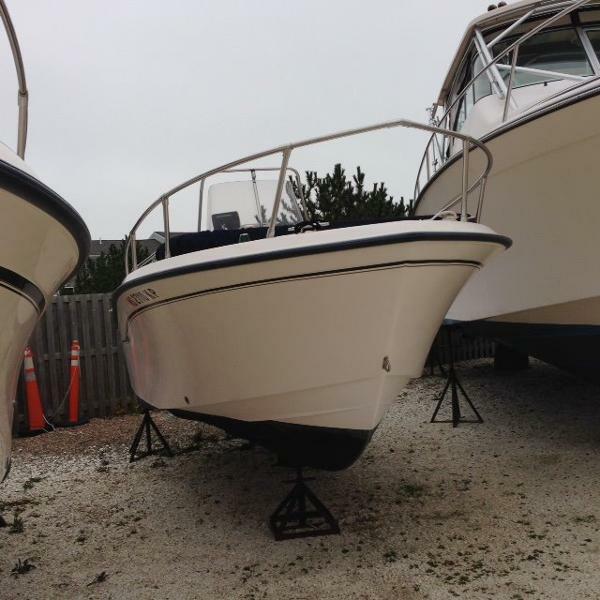 Two owner boat thats clean, well-maintained and loaded with options. 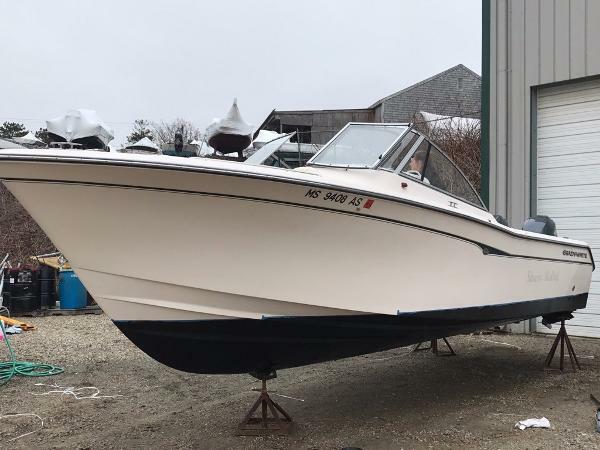 Features include: SeaV2 hull, elevated bridge deck with aft seating, 32 gallon live-well and tackle station located directly behind the helm, rear bench seat. Windlass, bow thruster, out-riggers, fischer-panda diesel generator (30-hours), Heat/AC, Garmin 12" touch-screen GPS chartplotter.sounder/fishfinder combo. TV, DVD, enclosed marine head with hot water and shower, compact galley to port, with cook-top, sink, microwave and fridge, Holly sole, forward V berth with dining table that doubles as a settee, spacious double berth under the bridge-deck, etc. Full maintenance records since day one. Recently detailed and ready for the water......don't miss this one! 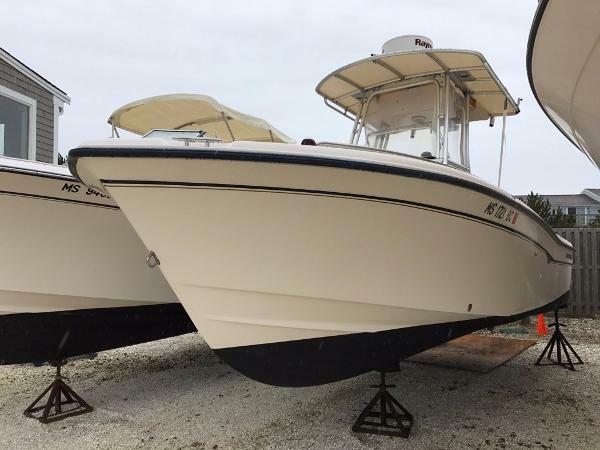 2008 Grady White 222 Fisherman Great condition Grady White 222 Fisherman with only 190 hours on the Yamaha F250. T-top with front curtains, 9" Raymarine C90 multi-function display, RayMarine Dome Radar, Transom mounted Transducer, Standard Horizon VHF, forward cushions, head w/ macerator and much more! Very popular model! This one will sell quickly, so call today! Please Contact Devin Kahn for more details! 1995 Grady-White Sailfish 272 Nice Clean Grady that has been well kept and shows much younger than she actually is. 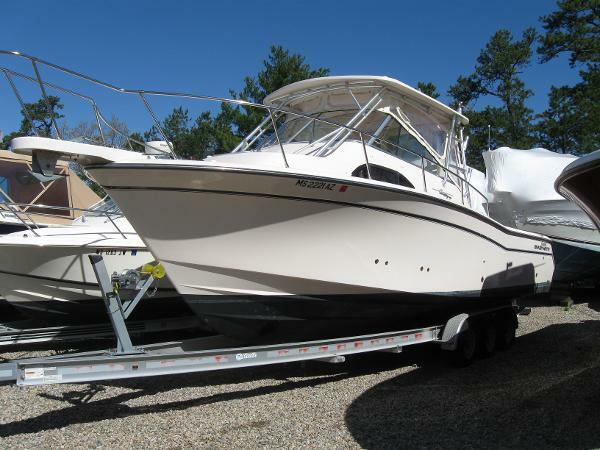 Worth the time to come and see her if you are looking for a nice, affordable, boat that can do double duty as a family cruiser or a great fishing platform. Load Rite trailer included. Grady-White is legendary for a reason. Come see why! More info and photos to follow soon. 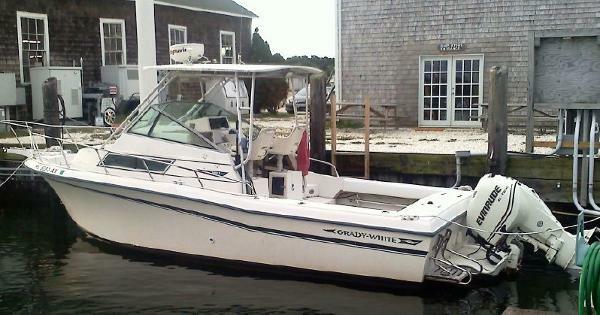 2007 Grady White 275 Tournament 2007 Grady White 275 Tournament powered by twin F150 Yamaha with 223 hours. Boat has been serviced by Master Yamaha Technicians since purchase. Features include anchor windlass, bimini top. Electronics include a A65 Raymarine Chart Plotter, Transom Mount Depth Sounder, and an Icom VHF. Please email Devin for more details.